When anything about the Philippines–athletes, artists, businesses, and others–make it big in the international scene, I feel a sense of nationalistic pride swell in me. And that is exactly how I feel when I learned about the buyout of the Filipino brand Emperador of Latin American brandy brands, including Mexico’s top brandy. As part of its aggressive global expansion, Emperador is purchasing the Domecq brandies and wines of Pernod Ricard in Mexico. 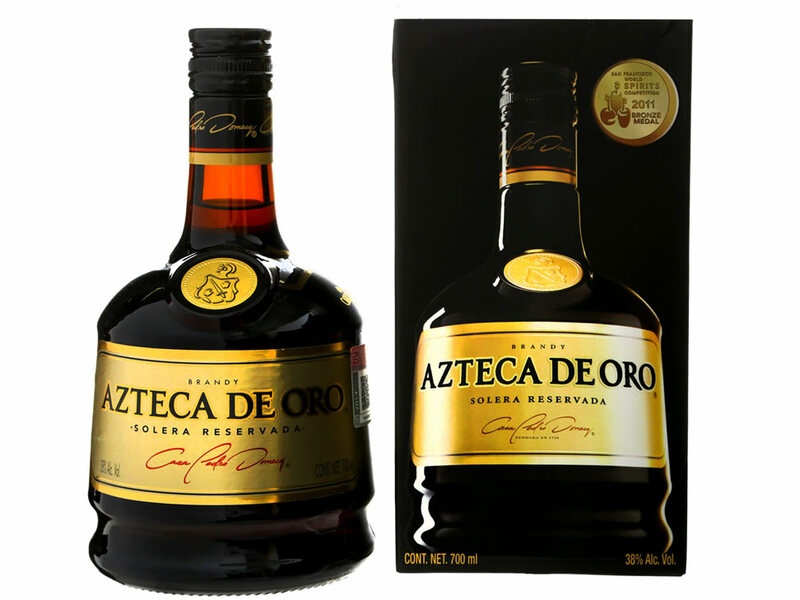 The landmark buyout includes Mexican brandy brands Presidente, known to be Mexico’s No. 1 selling brandy, Azteca de Oro, and Don Pedro. The sale will completed by Emperador’s Spanish subsidiary, Bodegas Las Copas. Emperador is now considered to be the world’s largest brandy company. This gives the company access to the brandy market in Latin America, particularly in Mexico where the Domecq brandies take half of the entire brandy market. Latin American countries have over 600-million population to date and are avid drinkers. “This recent acquisition fits perfectly with our strategy to fortify Emperador’s status as the no.1 brandy company in the world,” says Winston Co, president, Emperador, Inc.
Just in February this year, Emperador also completed the purchase of the brandy and sherry businesses of Beam Spain, S.L., which include four iconic brands – Fundador, the oldest and largest Spanish brandy in the world; Terry Centenario, the No. 1 brandy in Spain; Tres Cepas, the largest selling brandy in Equatorial Guinea; and Harveys, the no. 1 selling sherry wine in the world. “The entry into Mexico will strengthen Emperador brandy global position through Presidente brandy, which is Mexico’s no. 1 locally produced brandy,” adds Richard Lañeda, senior analyst, COL Financial Group. Emperador also operates a global Scotch whisky business, which Emperador bought in 2014. Whyte and Mackay has a rich heritage of a Scottish spirits, which is the fifth largest Scotch whisky manufacturer in the United Kingdom with prestigious brands like The Dalmore, Jura Single Malt Whisky, Mackinlay’s Shackleton Malt Whisky, Whyte & Mackay Scotch Whisky, Vladivar Vodka, among others. With all these developments, Emperador brands are available in 100 countries around the world. While I don’t have any ownership in this company, it makes me feel good that a Filipino brand like Emperador is rocking the world.